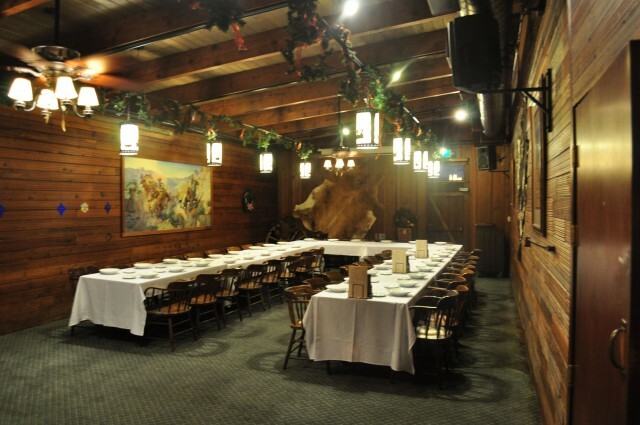 At the Cattlemens in Petaluma, we are here to host your event big or small! 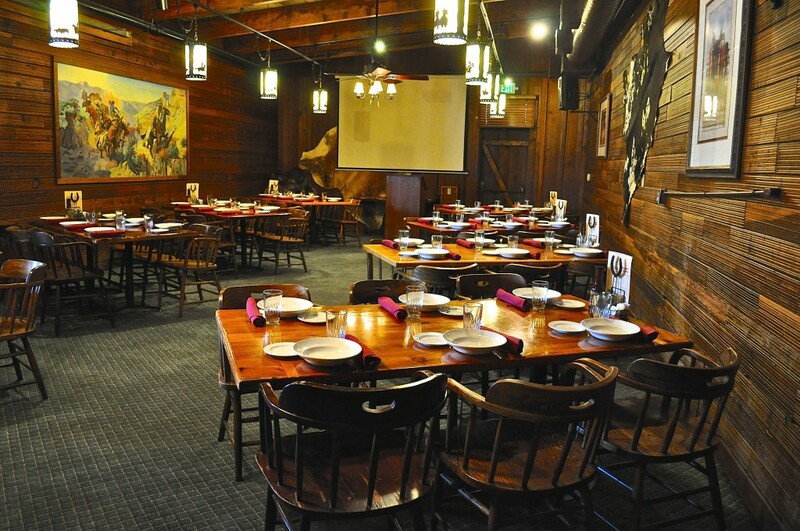 The premiere place to hold a private event in Sonoma County, Cattlemens has the perfect place to celebrate any occasion with your friends or family. Need to host a meeting, or want to throw a party in a banquet hall? 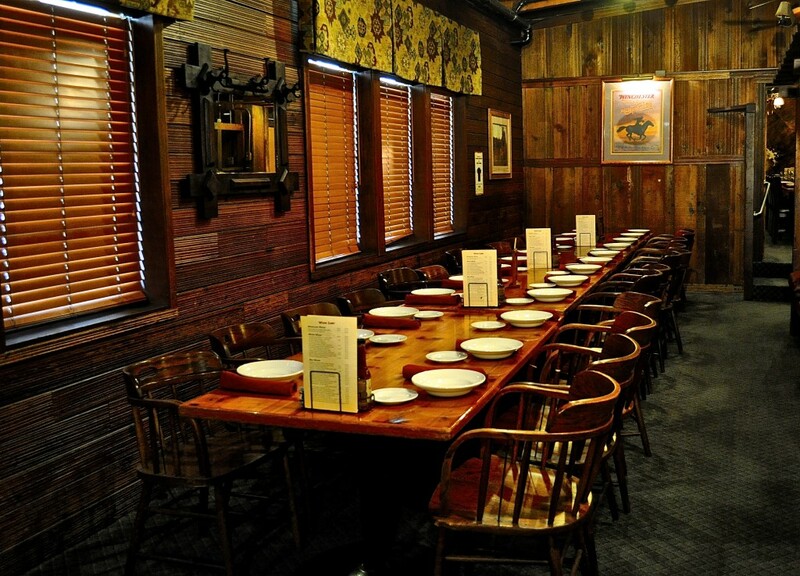 Private Rooms Day & Night for parties of 20-130. ‘North’ Banquet Room- 80 guests maximum . 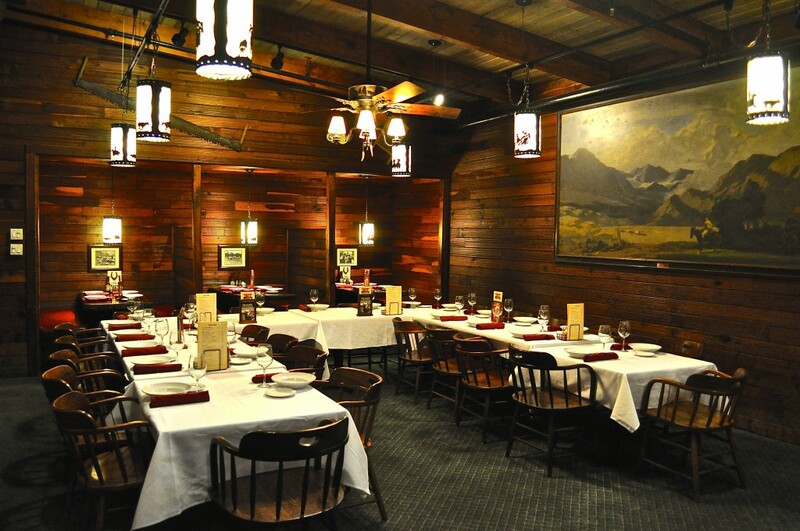 ‘Range’ Banquet Room- 40 guests maximum, with booths. 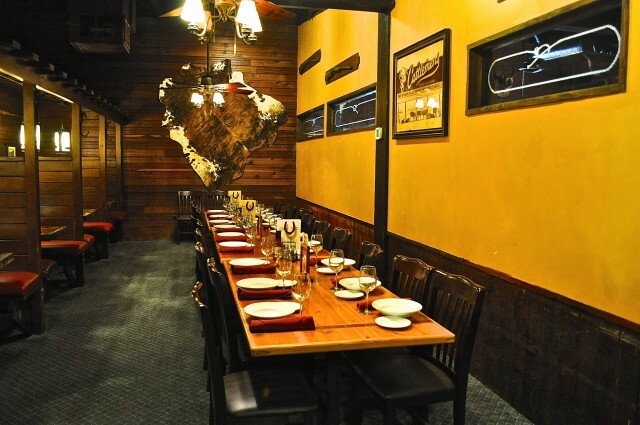 Private room- ‘The Corral- 42 guests maximum (20’x25’) with booths. 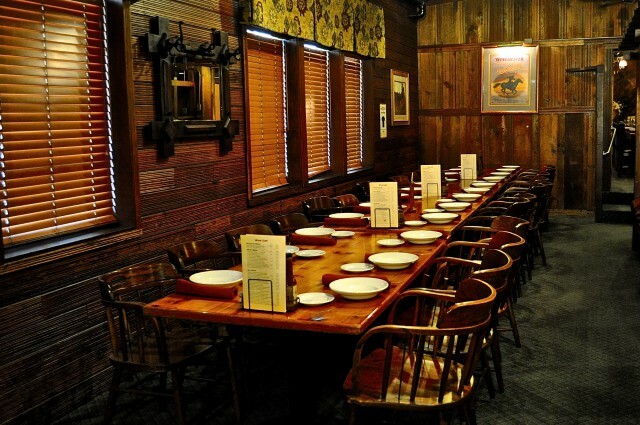 ‘Corral’ Banquet Room- 25 guests maximum, one long table. Semi- Private Seating- ‘Winchester’ 25 guests maximum, one long table. 52 guests maximum, with booths.